£300 for 10 consecutive days of classes. *All Class Packs have expiration dates. 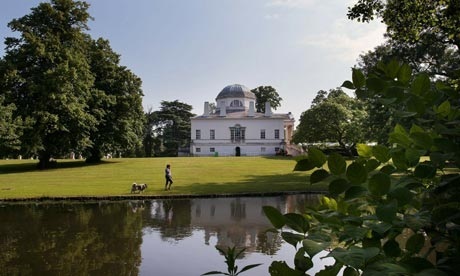 On every sunny Sunday at grounds of Chiswick House from 11am - 12pm for £14 per person.